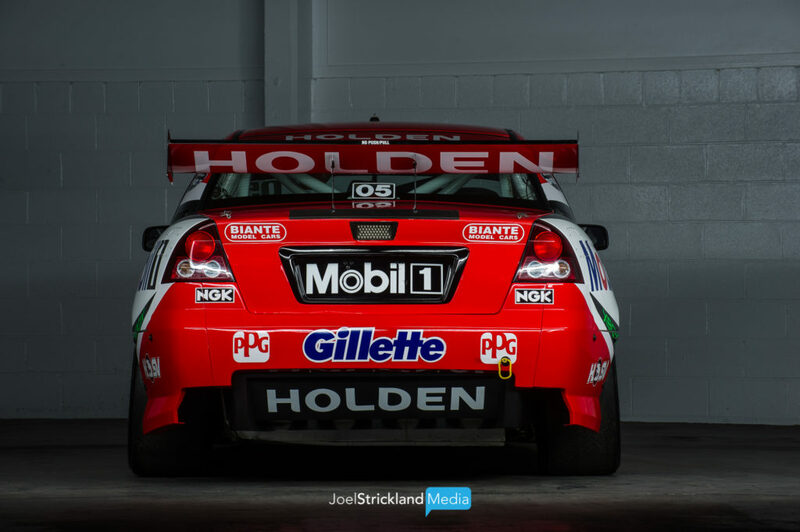 IT’S not every day you get a perfectly restored example of Australian motorsport history and an empty studio in which to shoot it – but Melbourne-based Photographer Joel Strickland found himself in that position recently. 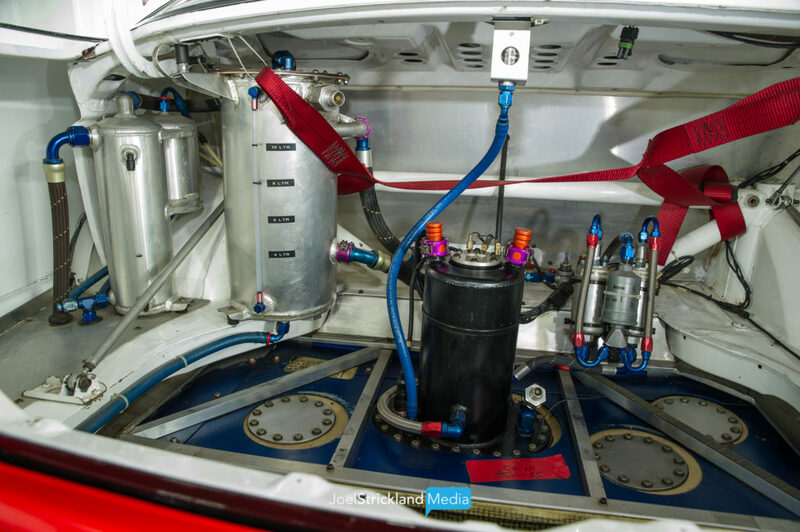 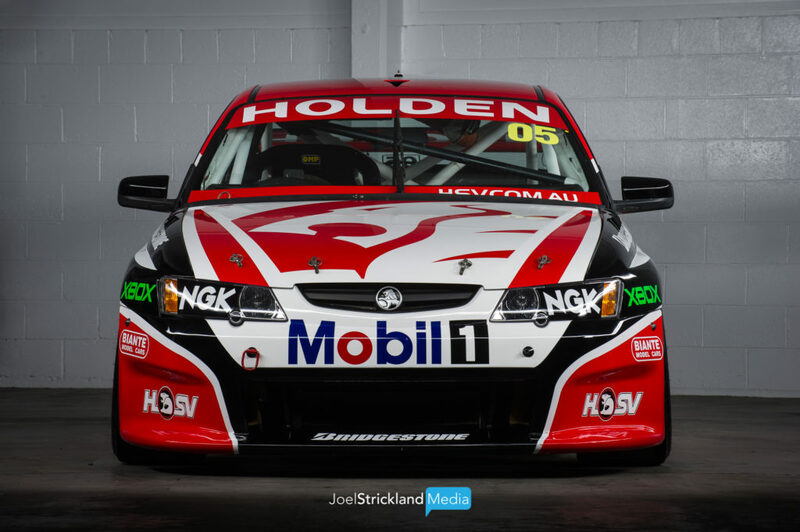 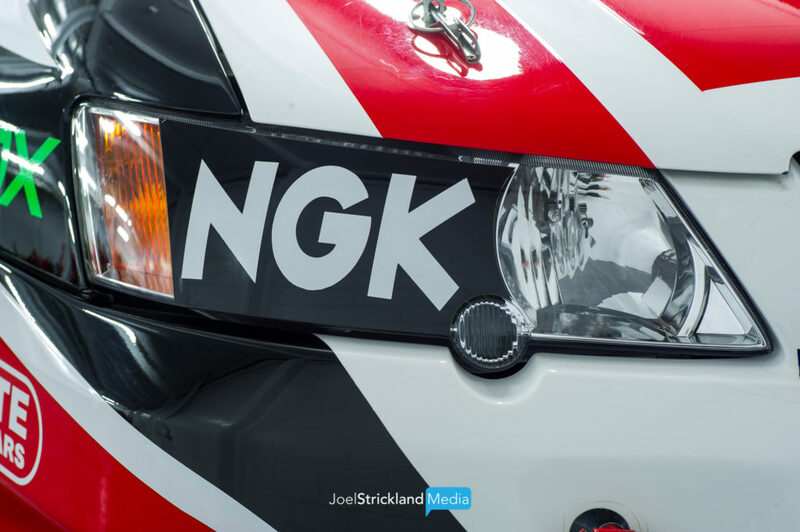 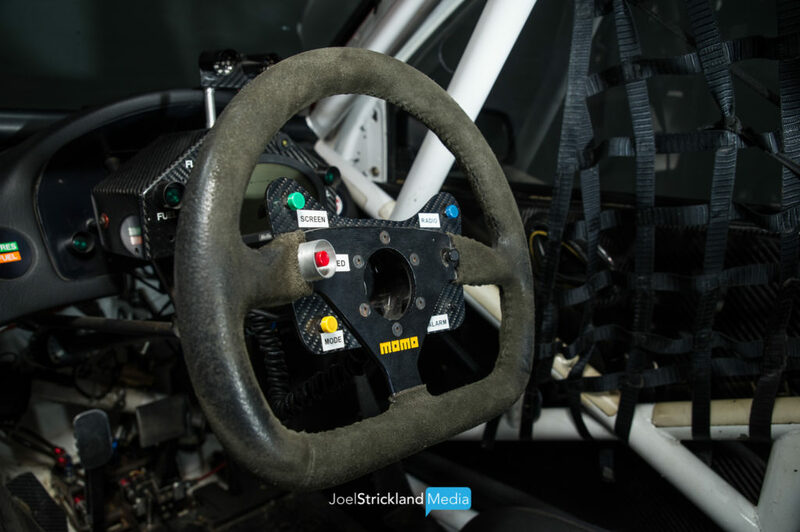 The gun photographer has supplied The Race Torque with this stunning sequence of shots capturing the very last Holden Racing Team Commodore V8 Supercar raced by the late Peter Brock. 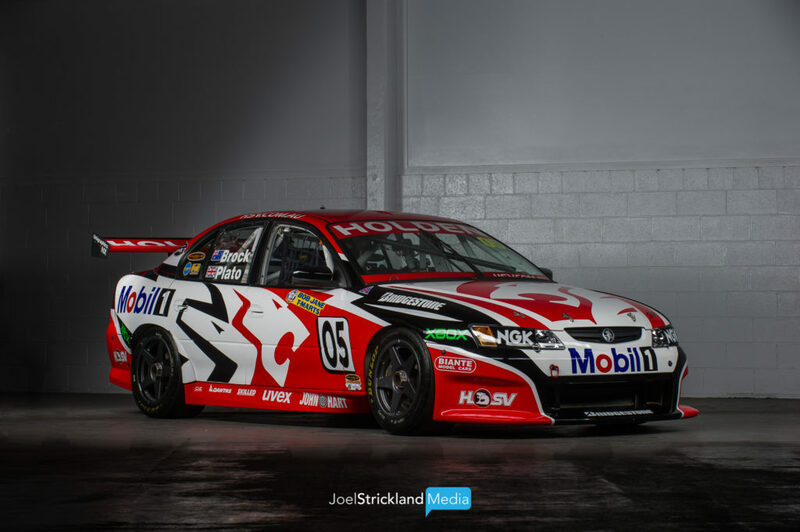 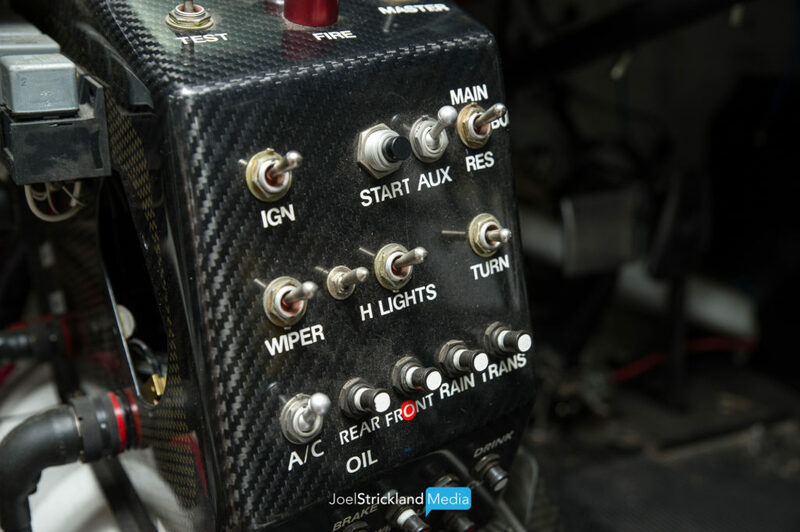 According to our mates over at the V8 Sleuth, HRT 048 was built in 2003 and made its racing debut in the hands of Todd Kelly at Queensland Raceway that year. 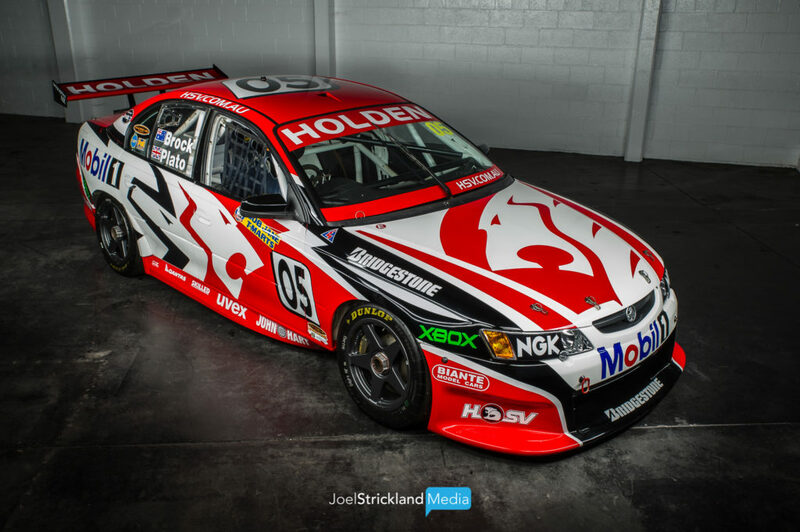 Kelly and team leader Mark Skaife raced the car at Bathurst with No. 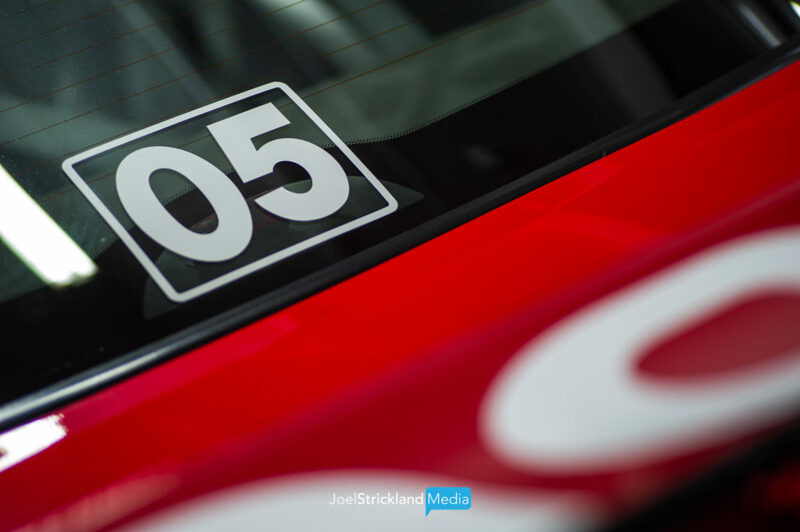 1 on the door – but that wouldn’t be the last time it carried an iconic number. 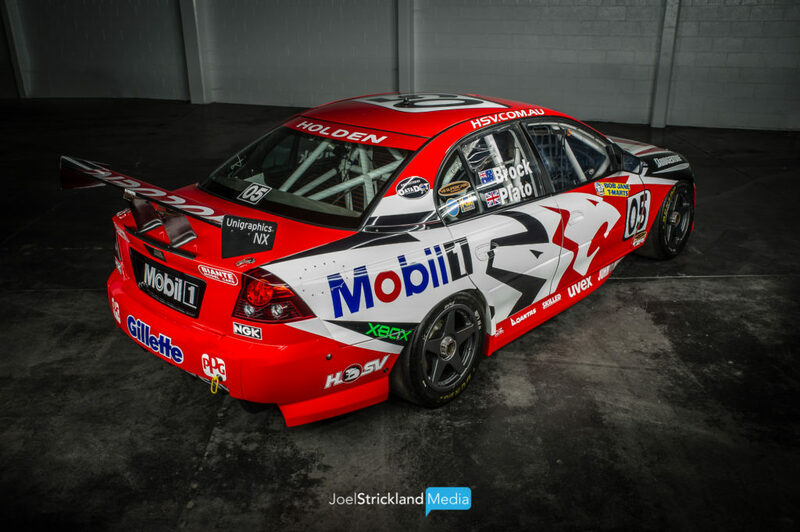 After Kelly raced the car throughout the 2004 season his No. 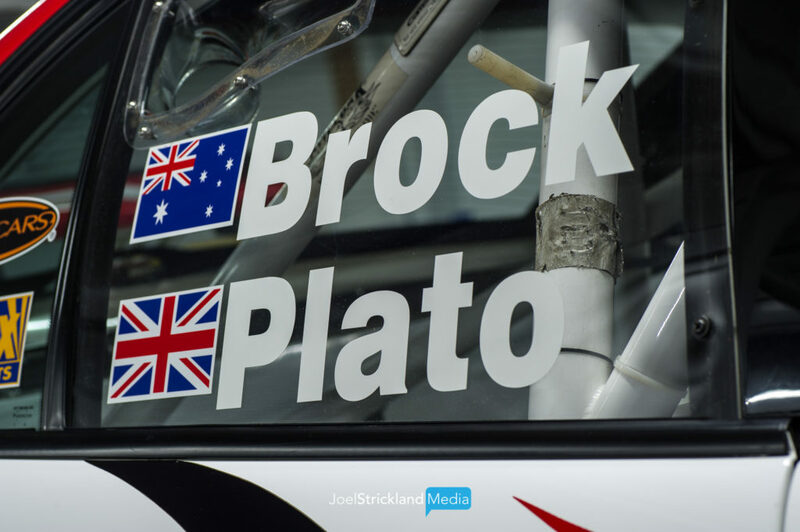 22 was removed and the iconic ’05’ was applied for Sandown and Bathurst that year; Peter Brock and Jason Plato sharing the driving duties. 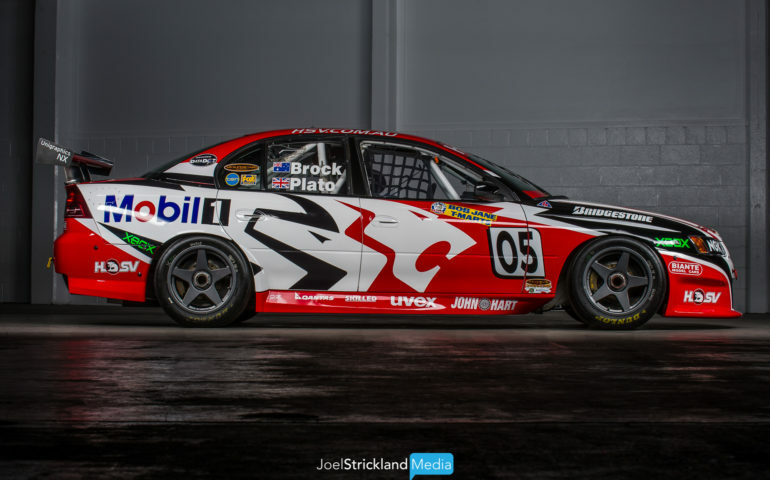 Of course, history (and some pretty famous TV footage) records that Brock’s last Bathurst went by without the great man even turning a lap after Plato crashed – and was then drilled by John Cleland in the Brad Jones Racing Falcon. 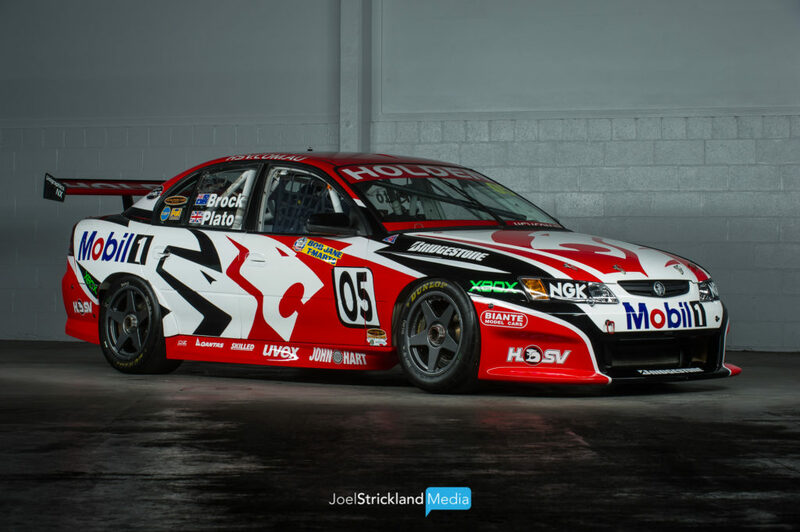 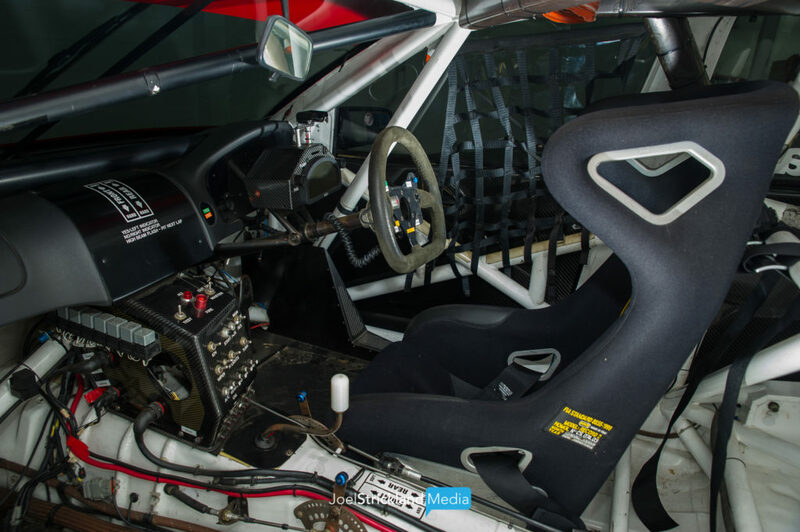 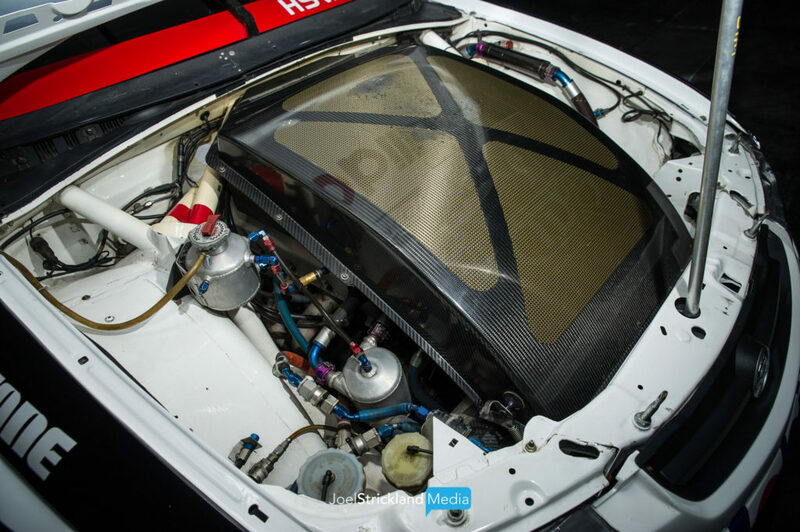 The car was raced by Rick Kelly the following year before being sold to Tony D’Alberto Racing for use in the 2006 Fujitsu series – now Super 2. 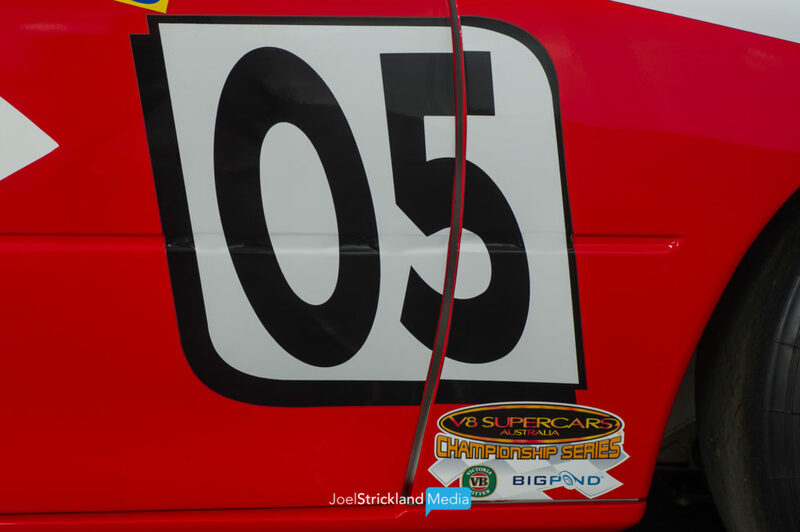 D’Alberto held on to the car until 2012 when, following a complete restoration to the livery in which Brock tackled his last Bathurst, it was sold to a private collector. 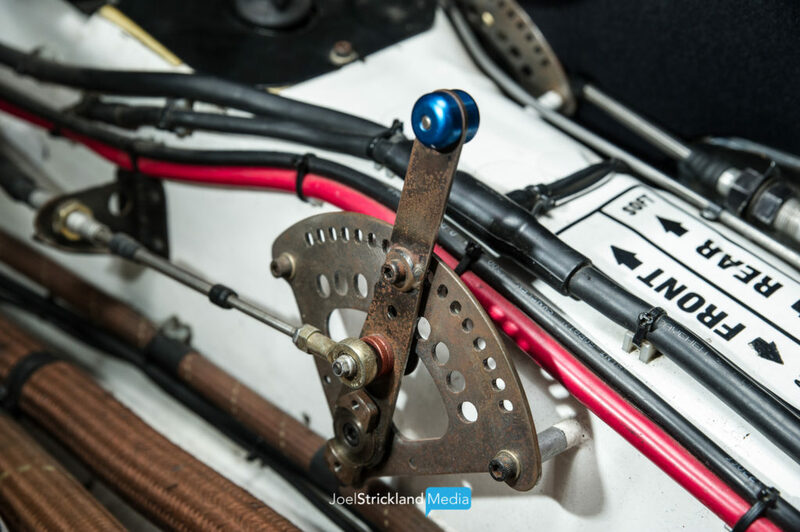 Strickland photographed the car earlier this year at the Warrnambool Motor Museum, due to open in the near future. 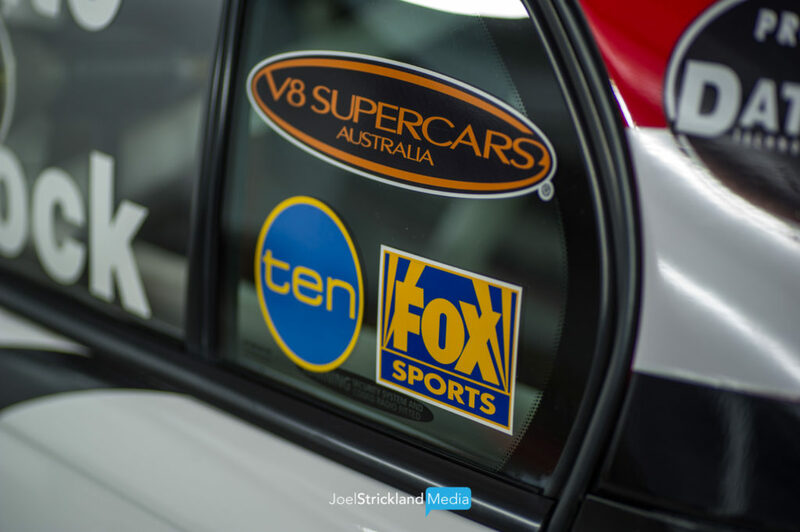 The car is now part of the Dean Montgomery collection and is sure to be a star attraction when the museum opens its doors in the iconic Speedway town on Victoria’s iconic Great Ocean Road. 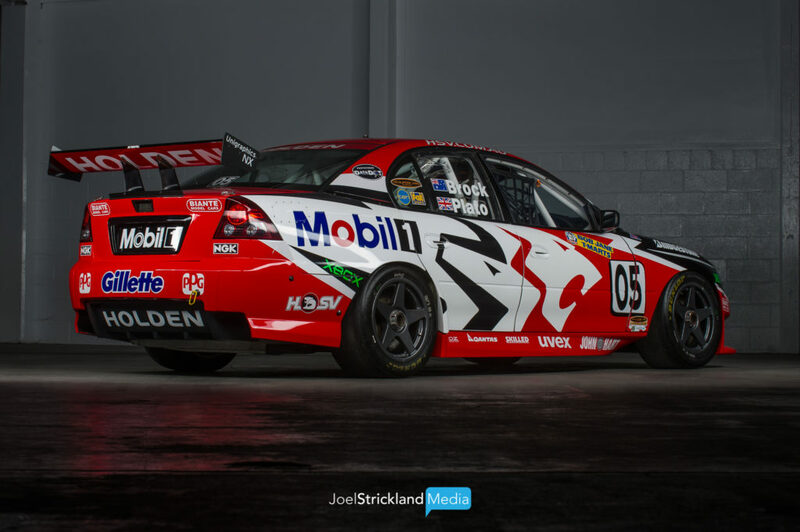 “In a empty dark facility, the perfect location for this kind of photography, a half day was spent in total darkness to capture these shots of this classic piece of Australian motoring history.” Strickland told The Race Torque. 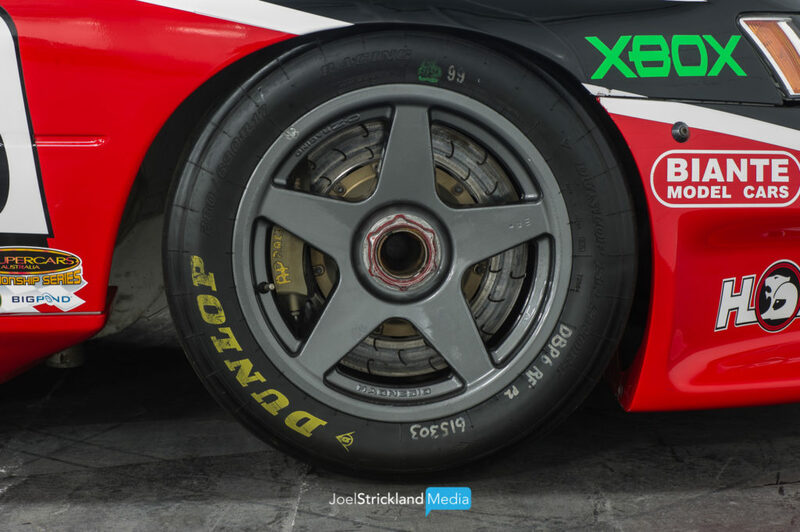 “It is a surreal feeling photographing this car in these conditions, I feel very privileged to be able to spend time with a car that such legends have spent time driving. 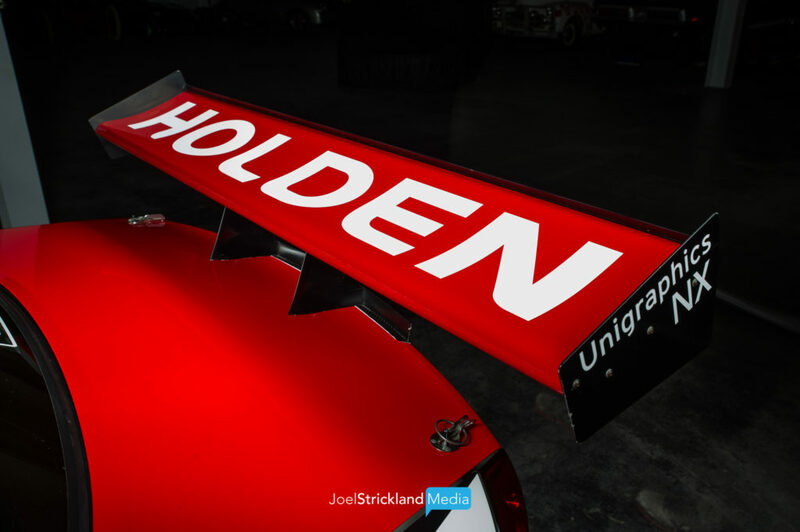 And our thanks to Joel for supplying these very cool images – check out his photographic work here.